Lendio Adds 40 Banks Offering Business Loans to 70% of U.S.
SALT LAKE CITY — Lendio has added more than 40 banks and credit unions in the last 30 days to its fast-growing lender network. In addition to its national lenders, Lendio now has financial institutions in 35 states ready to provide small business loans across the country. “Many lenders focus on local relationships with business owners. With these additions, business owners in these states will have a much better chance at getting the capital they need.” said Brad Hagen, vice president of lender partners. Lendio, an online service that is solving the business loan crisis in America by matching business owners with viable business financing, currently has more than 3,000 possible loan options in its network. Blake says those approval rates are about five to seven times the national approval rate. Since Lendio’s technology was launched in March of this year, there have been more than $4 billion in business financing requested through its system. Along with traditional loans from banks and credit unions, Lendio also helps people find alternative business loans, such as peer-to-peer, AR and PO financing, equipment loans, and microloans. 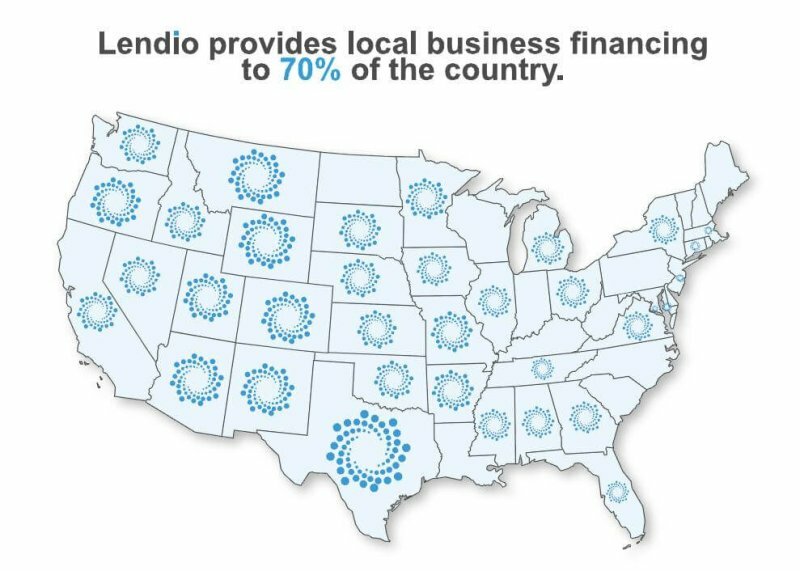 Lendio helps lenders decrease customer acquisition costs and increase lending efficiencies by providing qualified loan opportunities to banks, credit unions, and lenders across the country. Through a proprietary matching technology, Lendio helps lenders efficiently identify and attract new customers that have already been filtered, qualified, and verified to meet the lender’s specific criteria (i.e. personal credit, business credit, or other important underwriting criteria). Lendio also guides the business owner to help identify the business loan category and specific lenders that offer the highest probability of securing a business loan. For more information, email press(at)lendio.com. Lendio Exceutives read this: After paying your charges I feel like the victims of Penn State Sandusky. Your help was a disaster in the making. I would not recommend your help to anyone. did you try to get a business loan through Lendio? We don’t have any charges, actually. Lendio is a free service for business owners looking to get capital. Lee, that’s a pretty bad comparison. Sorry that happened. I could have deleted this comment, but I wanted to reach out to you. We actually don’t have any charges anymore and would like to help you out and turn things around. If customer service hasn’t already contacted you, let me know. You can email them at [email protected]. You Folks Rock ! Let’s Go Make Some Money ! Waaaahooo ! Do you have prorams to help rebuild credit. Brenda, we actually don’t do that, but we have legal partner that does that. Let us know if you want us to refer you. Frank, the best thing you can do is sign up for a Lendio account (there’s a sign up button at the top right of the page) to find which loans you’ll have the best chance of qualifying for. And Lendio is completely free for business owners. How about given me a job! 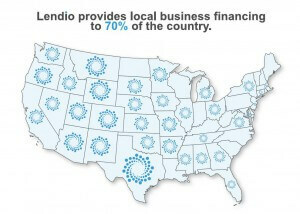 70% of the people who visit Lendio get matched to at least one lender. Once the match takes place the borrower has the option to pursue a loan with the matched lender or not. The 70% refers to matches, not necessarily funded loans.